Based around the ancient philosophy of Feng Shui, and built round a beautiful sandy bay with three beaches and views towards the islets of Gunners Point, Flat Island and Sugar Loaf, this is an excellent 4 star deluxe property. 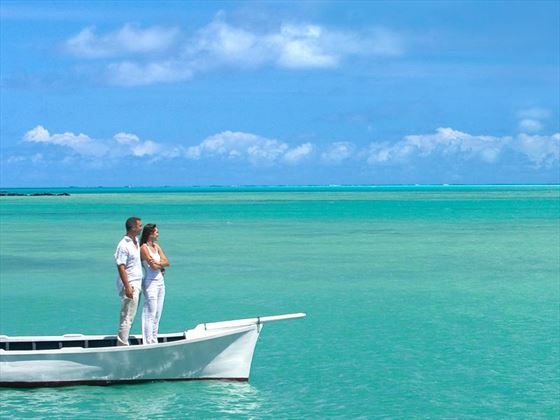 There are good restaurants and an excellent all inclusive package “ Pure Discovery” with options. 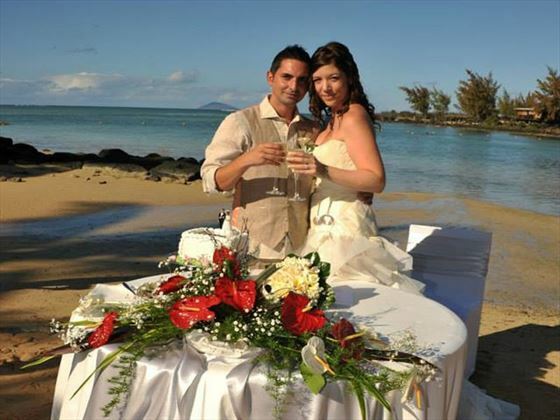 This is an excellent location for weddings with all sorts of sites possible in the grounds or on the beach. There is a beautiful wedding gazebo in the gardens and you can also get married on the beach or in any location of your choice. If there is a group of you, it might be worth taking one of the large suites. Bring your special day to life with our "Classic" wedding package, and add a personal touch from the a la carte options. Our dedicated wedding coordinators will work with you to make sure your day is simply stunning. Add some more magic with our "Premier" theme. 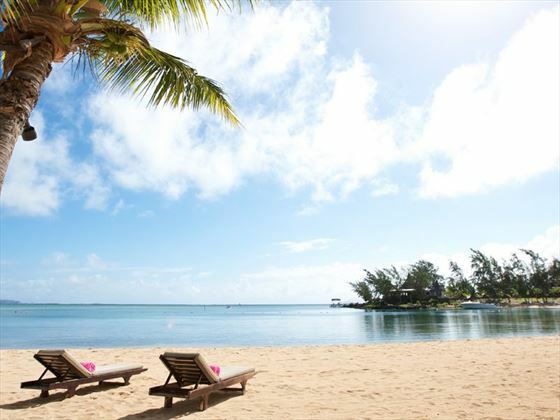 Make your dreams come true with an idyllic location, sumptuous cuisine, inspiring décor, and attentive resort staff. Your wedding is a reflection of your personalities and your life together: music, flowers and a few indulgent details... 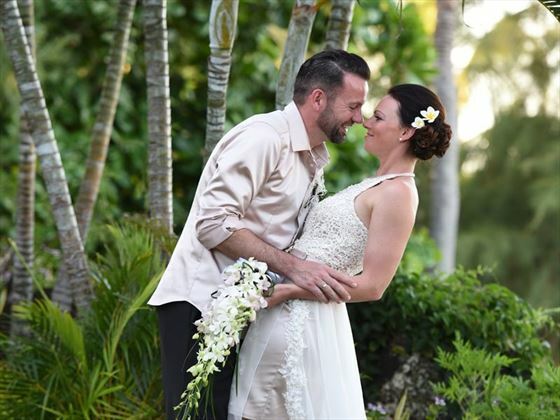 Declare your love in true island style: a fairytale wedding in a picture-perfect setting. Dreams will come true and memories will be made as our prestige offering ensures you live happily ever after... These additional touches in with the “Luxury” wedding will make your dream day simply perfect. 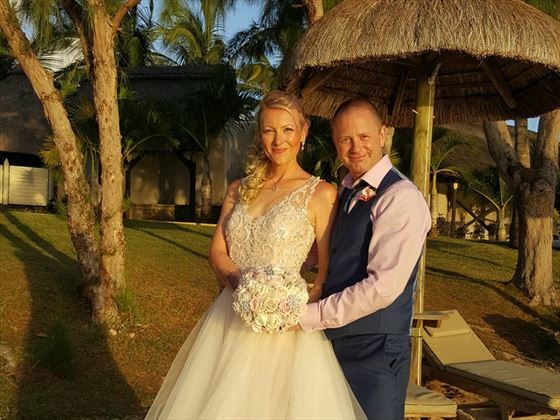 Book a wedding from 25th March - 15th April 2019 and receive a free 45 Minute Massager per person. Offer Exclusive to Tropical Sky.